Popular television anchor Manish paul is making his debut in Bollywood by making a comedy thriller movie name as " Micky Virus". Now Bollywood is also making movie related to hackers and Cyber Activities. This movie is representing a worlds cyber crime. It is about the hackers and a computer malware. 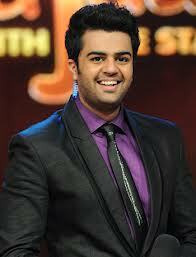 Manish Paul is playing as a computer hacker in the movie. Film will be released on May 17 of this year. 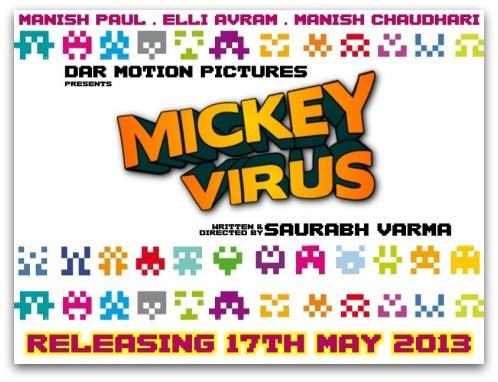 Micky Virus is directed by Mr. Debutant Saurabh Verma, and in additionally it is featured with the Manish Chaudhary of Rocket Singh: Salesman Of The Year fame. Sets of the film is in Delhi and story of the movies says about the computer hacker. It will be a nice see that how this film represent the worlds cyber crime. As this is the second movie of the Bollywood, next to "Wednesday" which is related to cyber crime and cyber activities.